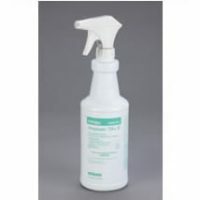 A ready-to-use, dual-quaternary ammonium that is alcohol-free and non-staining. 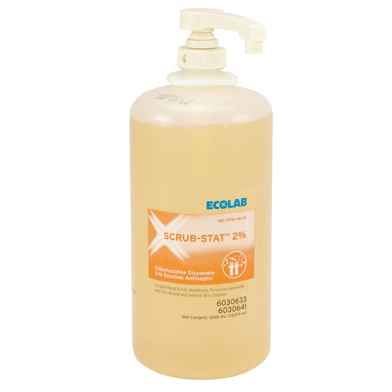 Ecolab Scrub-Stat 2% – 4 oz. Asepticare TB-II – 32 oz.